I am no longer posting overseas. However, my distributor is, and anyone wishing to order my books for overseas can get them here www.greenmagicpublishing.com. There are individual links through to each book from this section of my website. You can buy my self published books and some of my published books here on my website. My self published booklets continue to sell well. Self publishing and handwriting these small booklets has made it possible for me to get my ideas and artwork out into the world, and be completely in control of the whole process, from content to printing on recycled paper. Over the years I have revised and updated these handwritten self-published books - as my thoughts change and my understanding deepens... another advantage to self publishing! A simple and clear beginners guide to understanding the underlying energy of the seasonal Wheel of the Year and includes many simple and inspiring ways to celebrate the 8 Celtic festivals and connect to the Earth's changing cycles, whether celebrating alone or with a group. 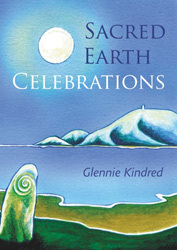 New - I am pleased to offer two new translations for Earth Cycles of Celebration, German and Japanese. A Spanish translation has been completed and will be out later this year. A french translation is in the pipeline. 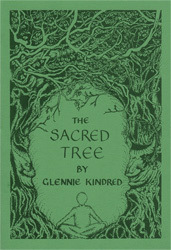 This book focuses on 13 native trees of the British Isles, their inherent energy and unique healing properties and suggests their place on the Celtic Wheel of the Year. This creates a tree circle, which can be planted and used as a celebration circle. Includes a guide to the properties and uses of the different woods, herbal uses, and a tree growing and tree planting guide. 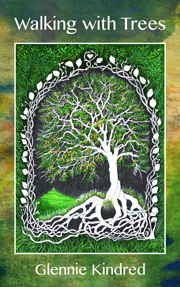 This book guides you through the process of collecting and making your own Ogham sticks from each of the 20 trees and shrubs that make up this ancient system. 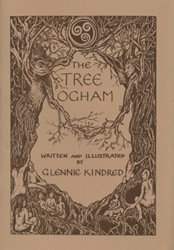 It explores different ways of communicating with the trees to help us to deepen our relationship with them and to become more open to their wisdom. 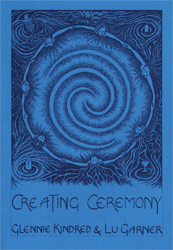 A self-help straight forward and practical guide to creating your own ceremonies for all occasions. Includes how to facilitate your own multi faith, participatory ceremonies such as baby-blessings, baby-namings, hand-fastings, funerals and other rights of passage. Each aspect of creating a ceremony is clearly described and aims to create confidence for the the celebrant and participants alike. 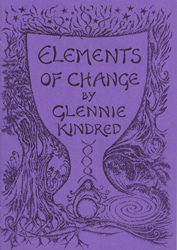 This book is invaluable for anyone working with the 5 Elements of Life: Earth, Air, Fire, Water and Spirit, and offers a comprehensive guide to the transformational alchemy of each of them. It encourages us to explore ways to connect to these Elemental energies both within ourselves, and in the world around us. This book is a self-help guide to consciously creating positive change and shifting from old separation thinking patterns, to grow towards Unity Consciousness. And as we change ourselves from the inside, we change our relationship to everything in our lives. I have the good fortune to have several of my books published and all can be bought direct from the publishers. Some are available from me, signed and dedicated on request. 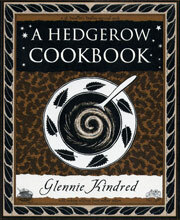 Herbal Healers and A Hedgerow Cookbook are published by Wooden Books - www.woodenbooks.com - and can still be bought here on my website. 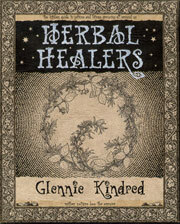 Twenty one familiar herbs from our kitchens and gardens and their extensive medicinal uses. Gives you the confidence to start using herbs for simple home medicines. 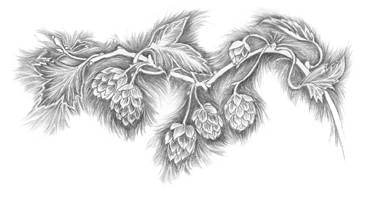 A seasonal guide to our edible native plants, from leaf, fruit and roots. Packed full of inspiration and delicious seasonal recipes. For those seeking to become a more powerful force for change in the world. 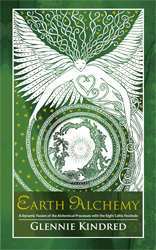 This is an updated and revised version of my book Alchemists Journey and is an exciting fusion between alchemy, the art of transformation, and the eight Celtic Earth festivals. Last year, myself and the team at Permanent Publications decided to re-publish my much-loved Sacred Celebrations book, which had gone out of print. 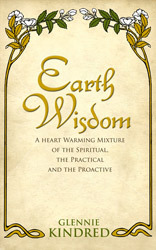 Originally written in 2000, I have re-written many parts of it, bringing it up to date and more in keeping with my present understanding and our collective evolving relationship with the Earth, while keeping the essence of the original book alive. 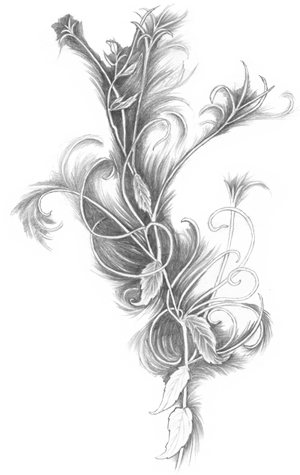 Included as well is some previously unpublished artwork. 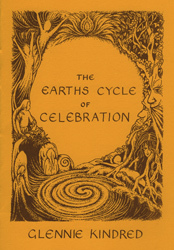 Sacred Earth Celebrations is a source book for those wanting to explore the seasonal Wheel of the Year through each of the Celtic Earth festivals. It explores each festival in depth from their historical roots and customs; through to ways we can engage with the festivals today as a means to deepen our relationship with the Earth, ourselves and each other. It contains many ideas for celebrating and engaging with each season and key aspects of each festival, and is filled with ideas for celebrating alone, co-creating celebrations with groups, celebrating with children, and many detailed craft activities, helping us to find our own ways to create ever deepening heart-felt connection to our beautiful Earth and our beautiful selves. 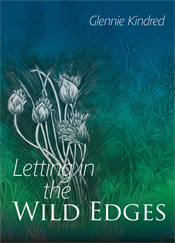 Letting In the Wild Edges is about getting out on the land, experiencing our connections to the Earth more fully and more deeply. It encourages us to expand our own wild edges, embracing our intuition and instincts, to grow and use our native plants for medicine, to create simple ceremonies outside under the sky and to live our lives connected to the whole web of life. All my handwritten books are printed on recycled environmentally aware paper. The prints and cards and all other books are printed on FSC paper and card. All my packaging is recycled and when I do occasionally use plastic tape and bubble wrap, it is recycled and comes from the excellent Green Stationary Company.